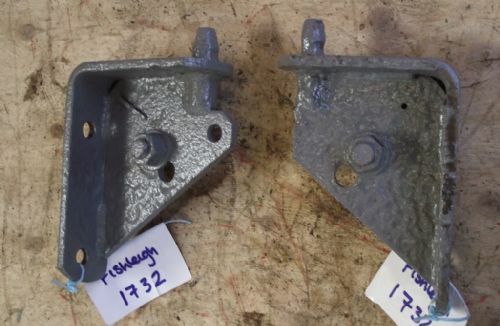 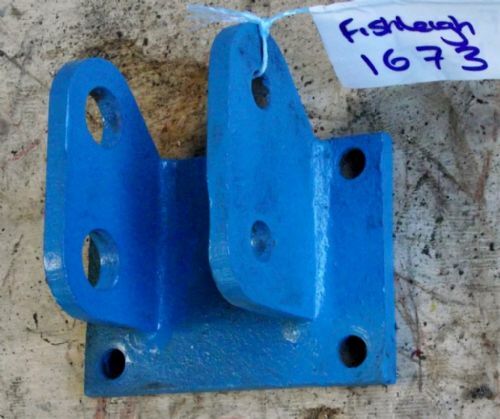 David Brown Tractor Stabiliser Brackets. 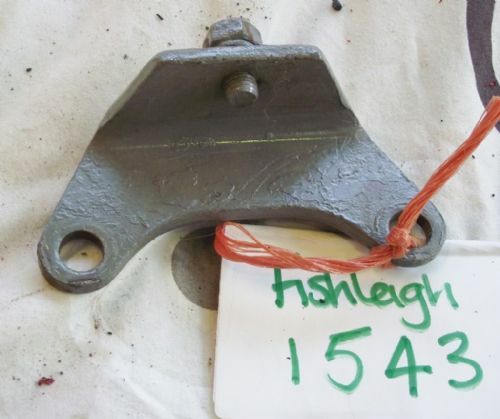 Ferguson Tractor Stabiliser Linkage Bracket. 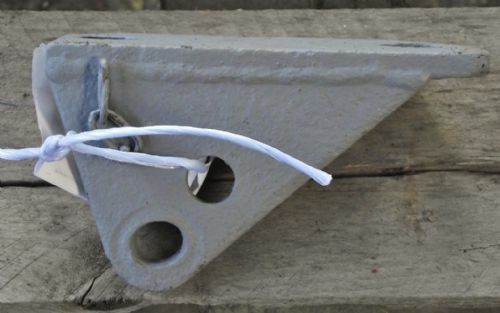 Lock Housing Bracket - Suits Pick Up Hitch. 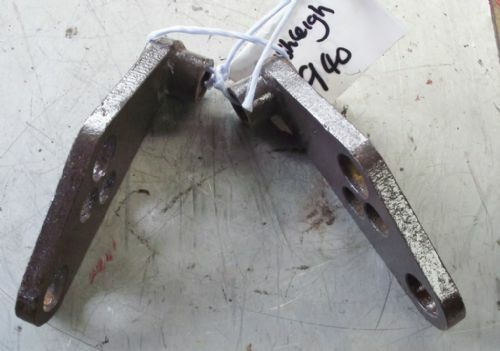 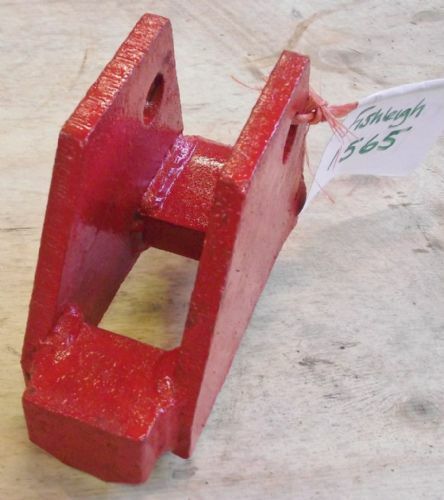 Massey Ferguson / T20 / 35 / 135 Tractor Stabiliser Bracket. 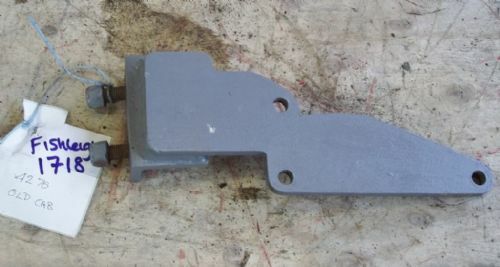 Massey Ferguson / T20 Tractor Bracket/Part. 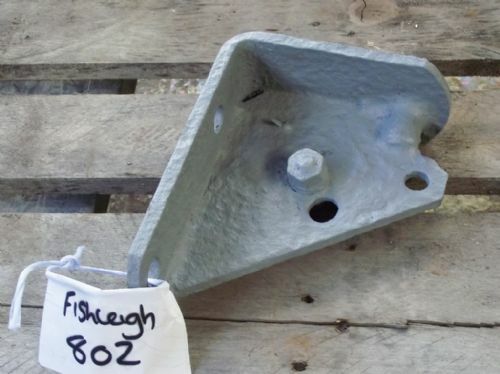 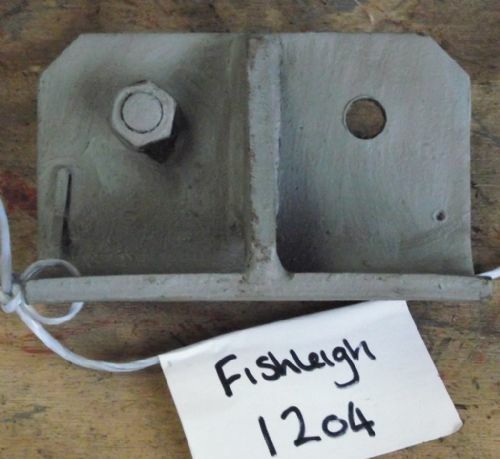 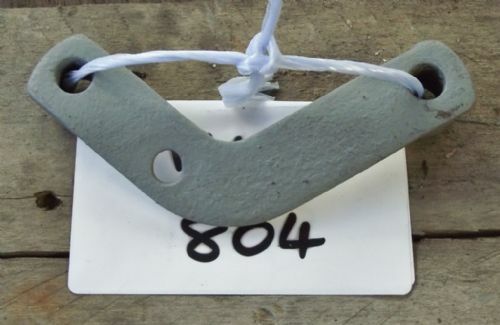 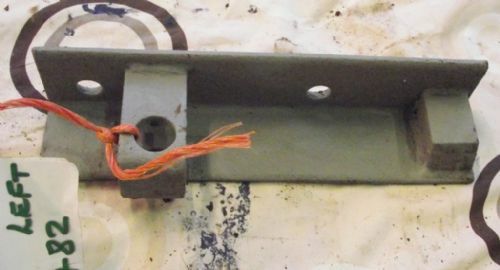 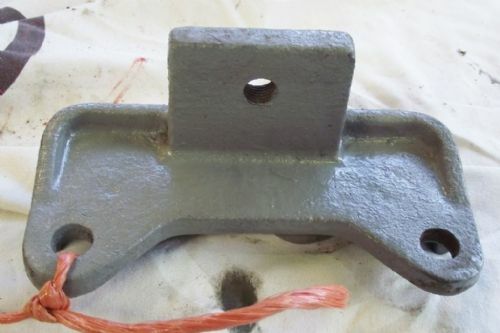 Massey Ferguson 35/Te20 Tractor Pick Up Hitch Part. 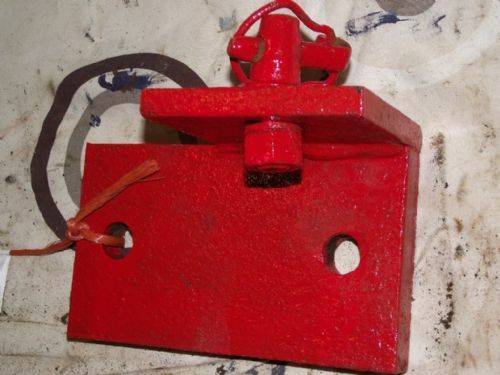 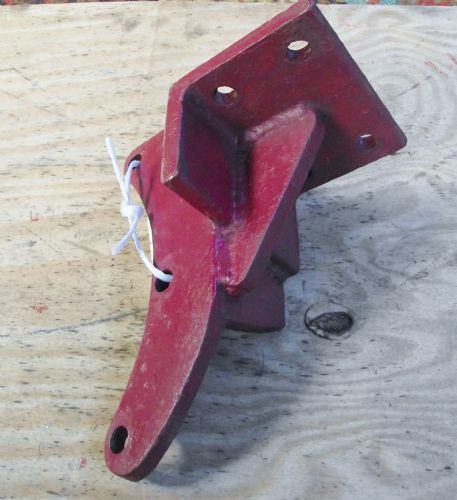 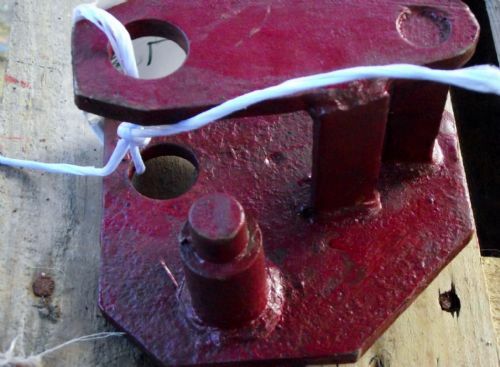 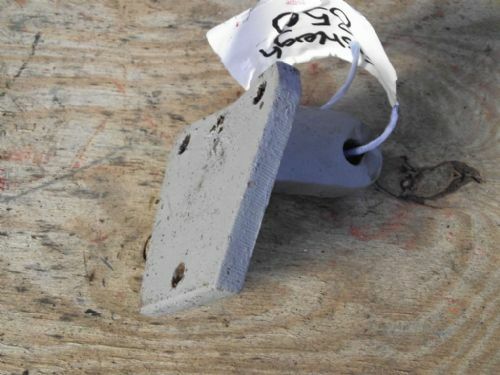 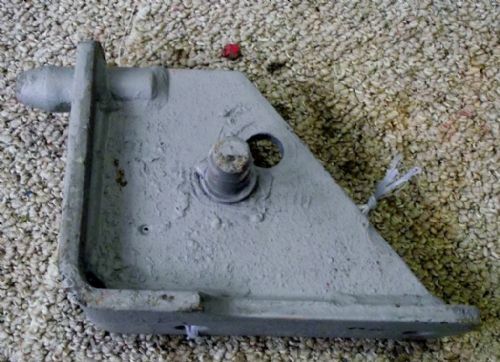 Massey Ferguson Lock Housing Bracket - Suits Pick Up Hitch. 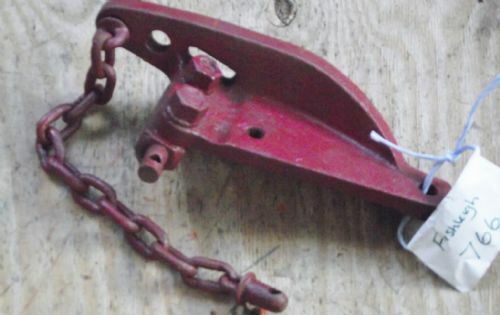 Massey Ferguson Tractor - Check Chain Bracket / Plate / Part. 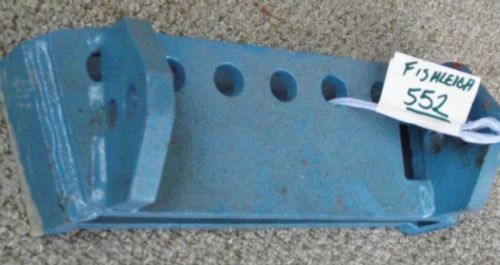 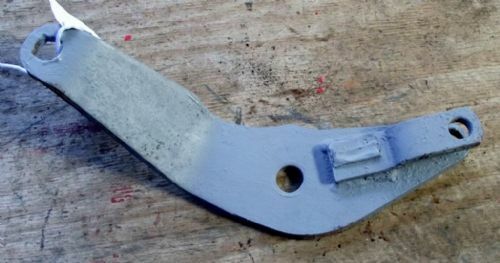 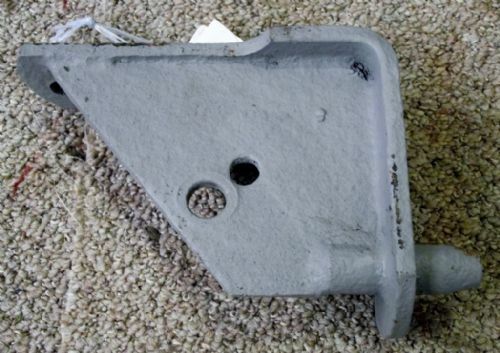 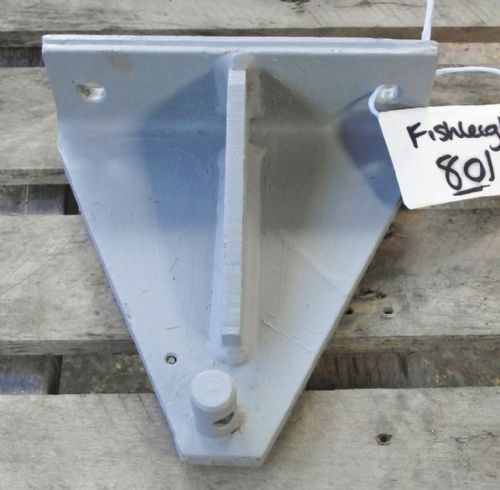 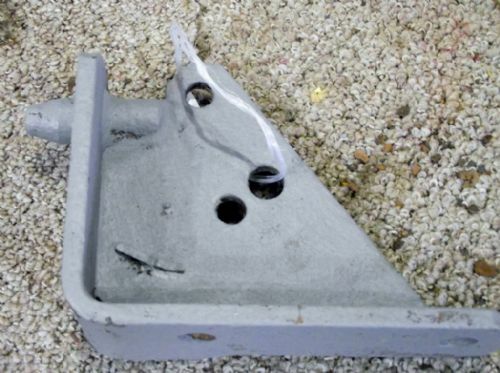 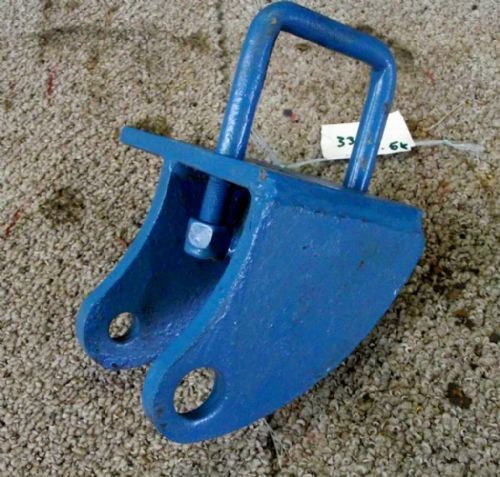 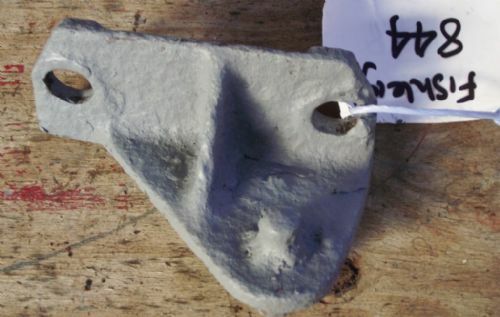 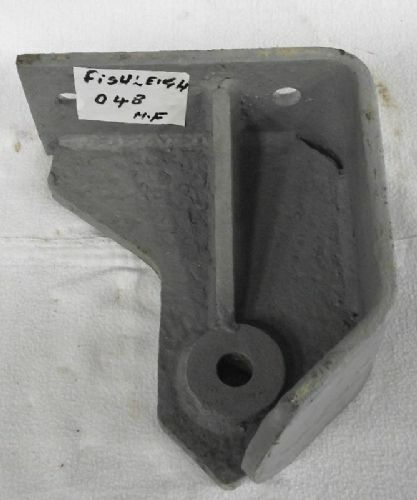 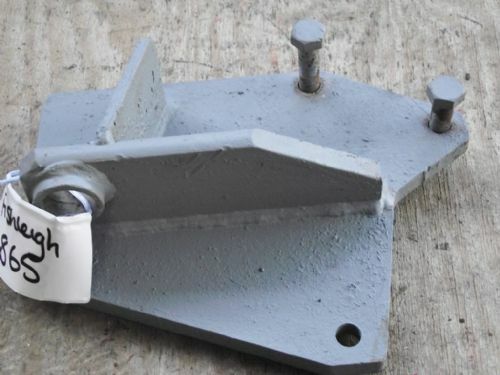 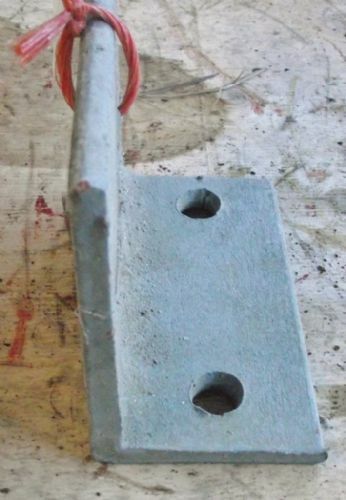 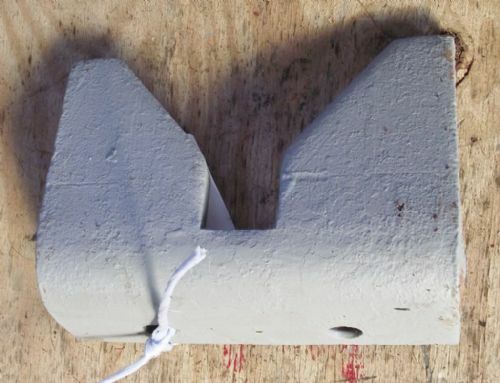 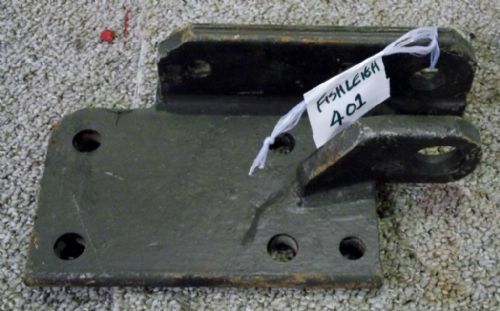 MF Tractor Pick Up Hitch Part/Bracket. 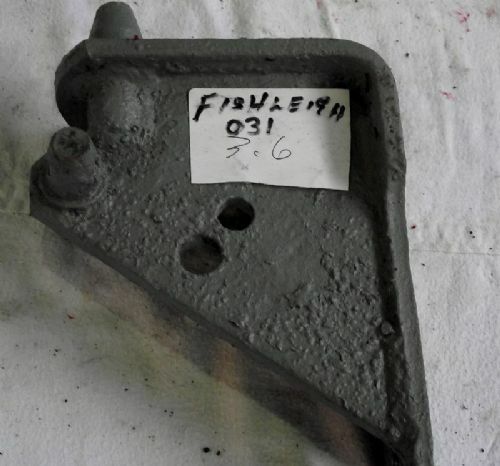 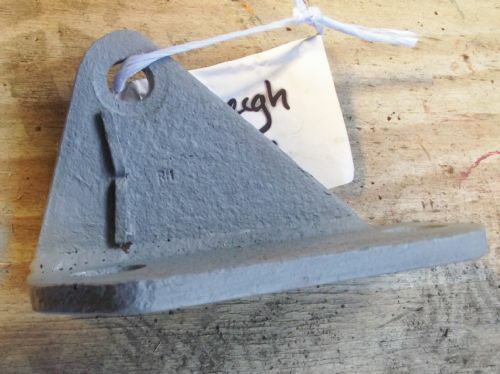 Original Vintage Ferguson Tractor Bracket. 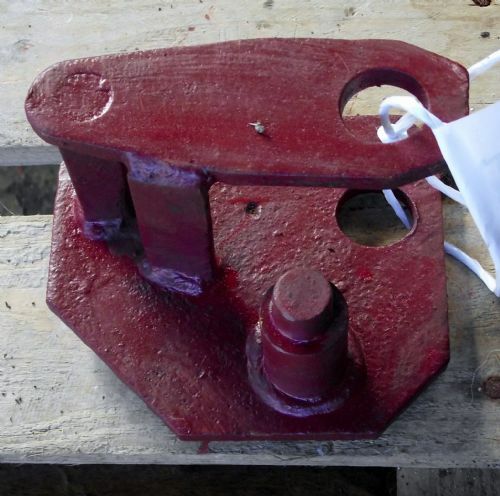 Tractor ,Check Chain Stabiliser Bracket. 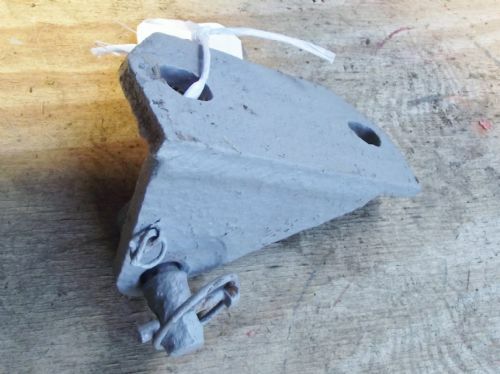 Tractor - Check Chain Stabiliser Bracket. 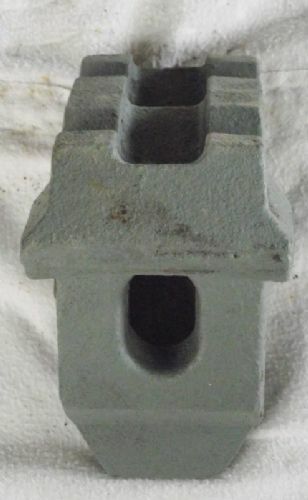 Tractor Check Chain Anchor Bracket. 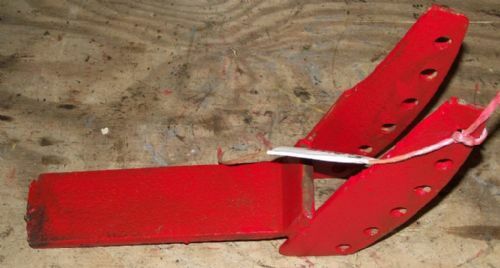 Tractor Check Chain Stabiliser Bracket. 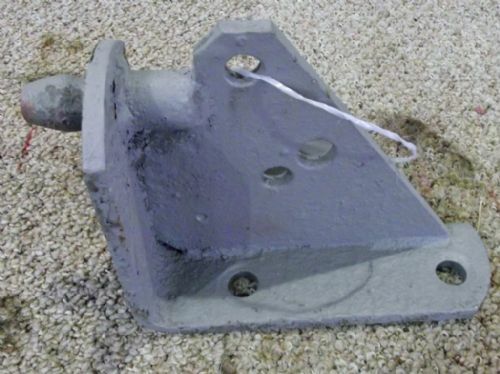 Tractor Top Link Pivot Anchor Bracket.